I had previously written article about unlocking of Vodafone Romania R210 Huawei WiFi MiFi Router Gateway and Vodafone Vodacom R210 Huawei WiFi MiFi Router. 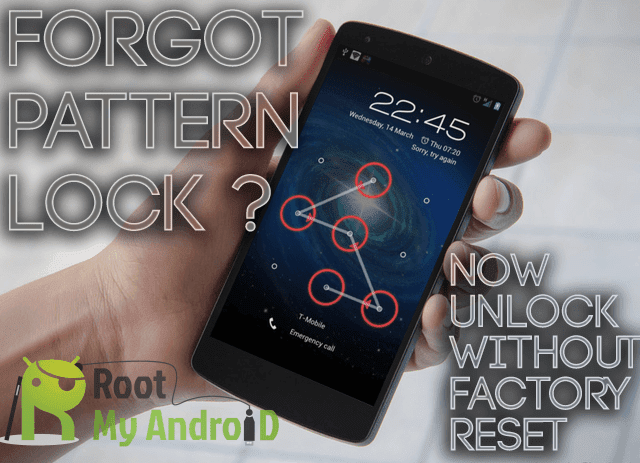 Recently one person approached to me and told that DC Unlocker and CardLock unlock tool both is unable to detect the latest Vodafone Vodacom R210 Huawei WiFi MiFi Router. When there is no software is detecting the router and also there is no place to insert the unlock code in settings also. So, people are unable to unlock Vodafone Vodacom R210 Huawei WiFi MiFi router gateway. But, now we have got the way through which you can detect your latest Vodafone Vodacom R210 Huawei WiFi MiFi Router and also you can easily unlock your router. Go to network connection properties and find how R210 modem connection (Windows Mobile-based Internet Sharing Device) named there. Click “Advanced” > “Advanced settings”. List of all connections will appear and move R210 modem connection to the bottom of this list by using arrows. After that Click “Ok”. Now disconnect modem and connect it again and follow the normal procedure which is mentioned above. Now you can unlock your router with DC Unlocker software or CardLock unlock tool also. Go to network connection properties and click on change adapter settings. Find how Vodafone R210 modem connection (Windows Mobile-based Internet Sharing Device) is named there. Click Organize > Layout > Menu bar. Click Advaced > Advanced settings. List of all connections will appear. Move HiLink modem connection to the bottom of this list by using arrows. Now Click “Ok”. Now disconnect your R210 Vodafone Huawei WiFi MiFi router and connect it again. Now you can unlocked your Vodafone Vodafone R210 Huawei WiFi MiFi Router Gateway easily. Note :- Don’t enter any wrong code into your Vodafone or Vodacom R210 WiFi MiFi Router Gateway. Pay through paypal button for router code and mail me in modemsoftwarefiles@gmail.com with router details.